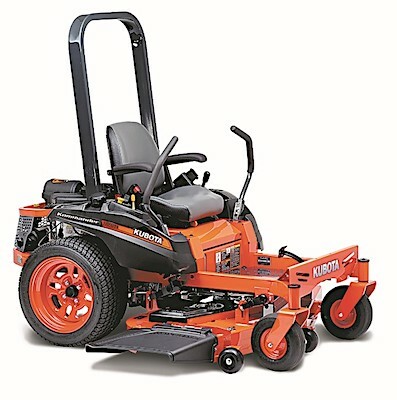 Canada/Ottawa: Kubota Canada Ltd, a Markham, Ontario establishment, recalls an estimated 887 Kubota Z400 and Z700 Series Gasoline-Powered Zero Turn Riding Lawn Mowers due to suspected component detachment and failure to protect against injury during a roll-over incident and consequential risk of injury and crush, all serious health and safety hazards. 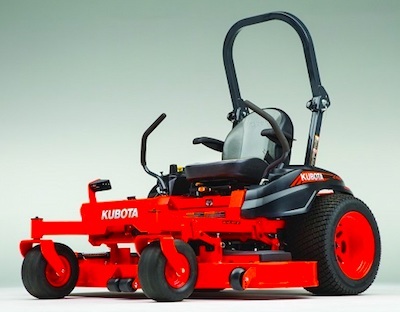 US/Washington: Kubota Tractor Corporation, of Grapevine, Texas recalls an estimated 11,670 Kubota branded Zero Turn Riding Mowers due to suspected rollover protective structure (“ROPS”) loosening and/or detachment failure and consequential risk of injury and/or property damage in the event of a rollover event, all serious safety hazards. The US Consumer Product Safety Commission (“CPSC”) reports this recall involves certain model year 2017 through 2018 Kubota Z400 and Z700 series Diesel-Powered Zero Turn Riding Mowers. 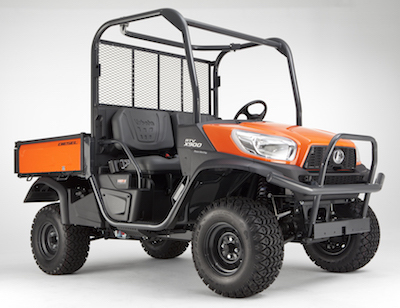 The US Consumer Product Safety Commission (“CPSC”) reports this recall involves certain Kubota RTV-X Series Utility Vehicles with model numbers ending in 900, 1100, 1120D and 1140. 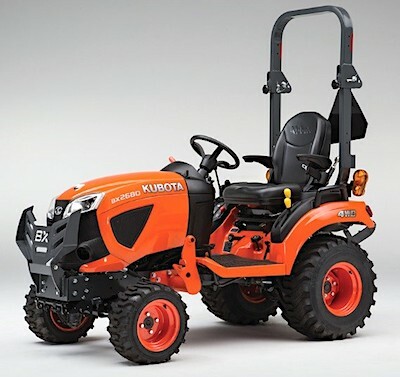 The US Consumer Product Safety Commission (“CPSC”) reports this recall involves model year 2013, 2014 and 2015 Kubota RTV-X1100C series Diesel-Powered Utility Vehicles.